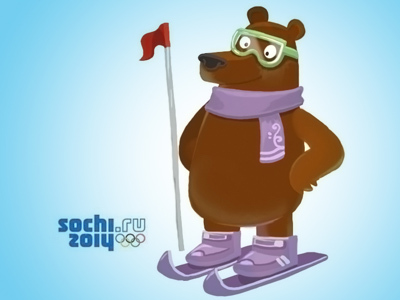 Misha the Bear, the lovable symbol of the 1980 Moscow Olympics, will get a sibling this Saturday. 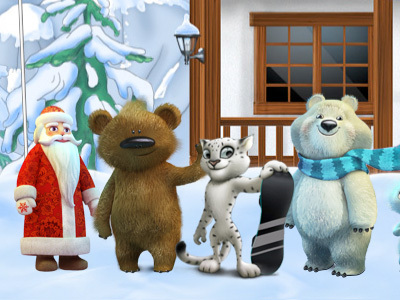 Eleven contenders took part in the final round of the nation-wide vote to pick the mascot for the 2012 Sochi Winter Games. 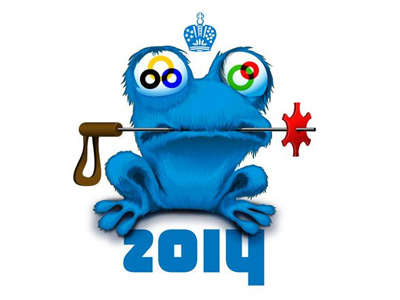 The lucky participants were chosen from 24,000 submissions submitted by the Russian public. 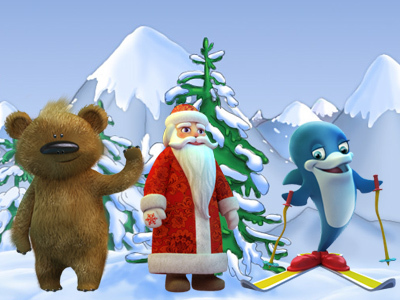 Among with them are a skiing dolphin, a polar bear, a brown bear, a white leopard, a snowflake, Father Frost (the Russian equivalent of Santa Claus), a little sun, a gang of Matryoshka dolls, a hare, a bullfinch, and a fiery boy. 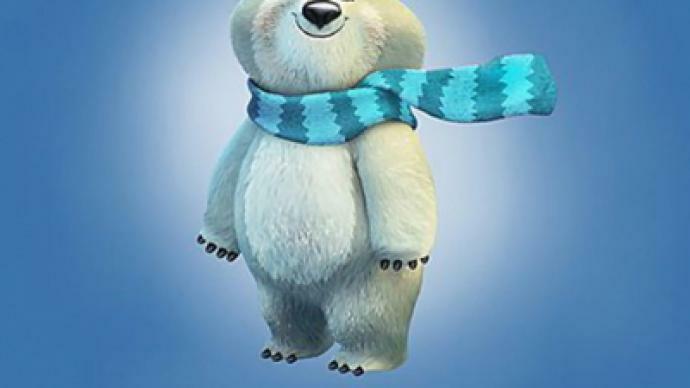 According to the most recent poll, the forerunners for the moment are Father Frost (57 per cent), the polar bear, and brown bear. Snowflake is at the bottom of the list.